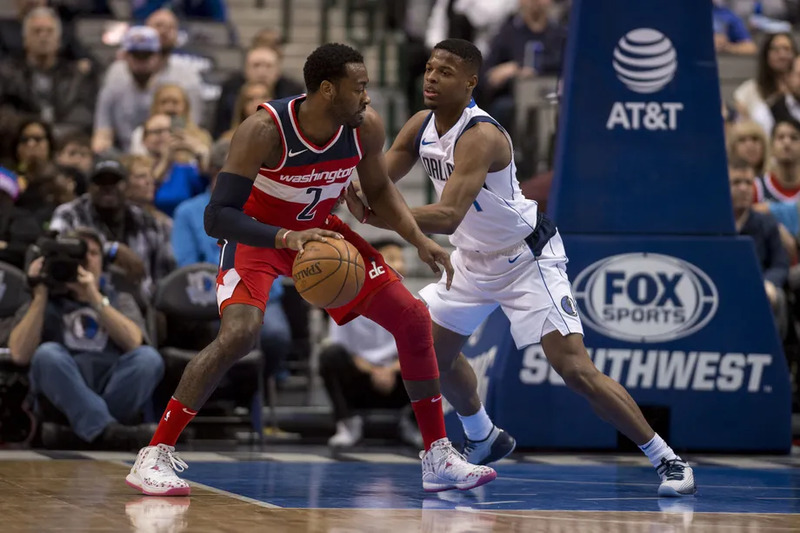 The Washington Wizards will take on the Dallas Mavericks at 8:30 PM Eastern time. They are travelling to Dallas coming off of an excellent 108-95 victory over the New York Knicks. John Wall played like John Wall. Bradley Beal knocked down his jumpers and Dwight Howard was the first Wizard not named Otto Porter to get to ten rebounds. The Wizards will look to build on that momentum when they face the Mavericks in Dallas. With that, here are the main factors for the Wizards to be successful against Dallas. Last game was the first time this season that the Wizards kept their opponent under 100 points. What impressed Coach Scott Brooks most about the team’s win against the Knicks was their defense. The Mavericks, who are also at 2-7, lost to the Knicks 118-106 in their last game and with Nowitzki out and potentially Doncic, Washington has a good chance to come out on top if they play well. If their defense can keep the Mavericks under 100 points, they have a terrific shot at winning tomorrow night. Although he does not put up the best numbers, it is clear to any Wizards fan that Austin shows effort on defense. In the post-game press conference Coach Brooks described Rivers’ performance as his best this season because he was able to make an impact in the backcourt, locking down his man. It is only a matter of time before Rivers truly finds his role in this team but for now, the Wizards can count on his defense moving forward. And rightly so. Troy Brown has proved time and time again that he deserves extended minutes on the court. In fact, there is already a “Free Troy Brown” social media campaign. 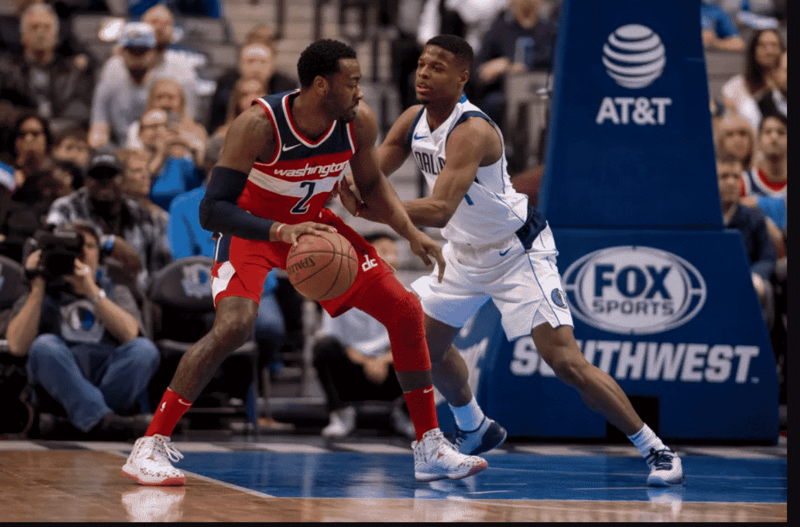 He only played one minute in the team’s last matchup against the Knicks but in the Wizards’ game against OKC, he was on the floor for 10 minutes. In those minutes, Brown Jr. scored 7 points, grabbed 3 rebounds, and had one steal. Although some people might consider Troy’s Summer League success irrelevant, he is very versatile and can handle the ball. Those are things that you cannot take away from his game regardless of what level he is playing on. Will the Wizards beat Dallas tomorrow? I believe they can. In my opinion, the Wizards needed a little bit of momentum to get going and they have got that. Now, it is all about sustaining a level of play for a long period of time. Hopefully tomorrow night is the beginning of a winning streak for the Wizards.